KQED and the Oral History Center at The Bancroft Library at the University of California, Berkeley announced that they will be partnering on an ambitious oral history project with California Governor Jerry Brown. The project is expected to encompass at least 30 hours of conversations with Brown, taking place over a series of months, beginning later this year. 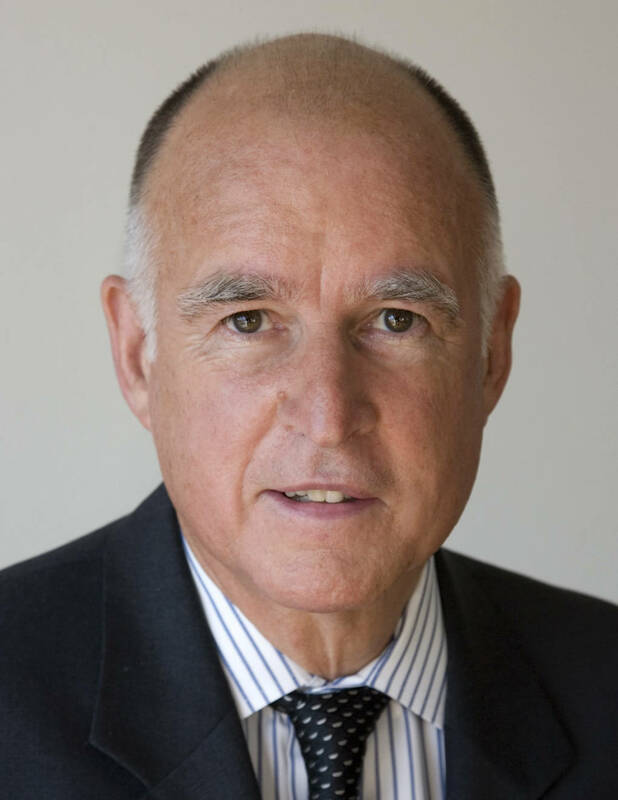 The interviews will span most of Brown’s adult life, including his time in the seminary, lessons learned from his father’s governorship, his terms as secretary of state, attorney general and governor of California, and mayor of Oakland, and three presidential bids. They will address a life lived in and out of the public eye, and a long and extraordinary career devoted to public service. Scott Shafer. Photo: David Fenton. Research and interview duties will be shared by The Bancroft Library and Scott Shafer, senior editor for KQED’s Politics and Government Desk and co-host of the weekly radio program and podcast Political Breakdown. Shafer has earned numerous awards for his political reporting, and has hosted live statewide coverage of election night and State of the State addresses every year since 1998. Shafer moderated California’s only gubernatorial debate between Gavin Newsom and John Cox. Shafer has covered stories for NPR programs including All Things Considered, Morning Edition, Weekend Edition Saturday and Weekend Edition Sunday. 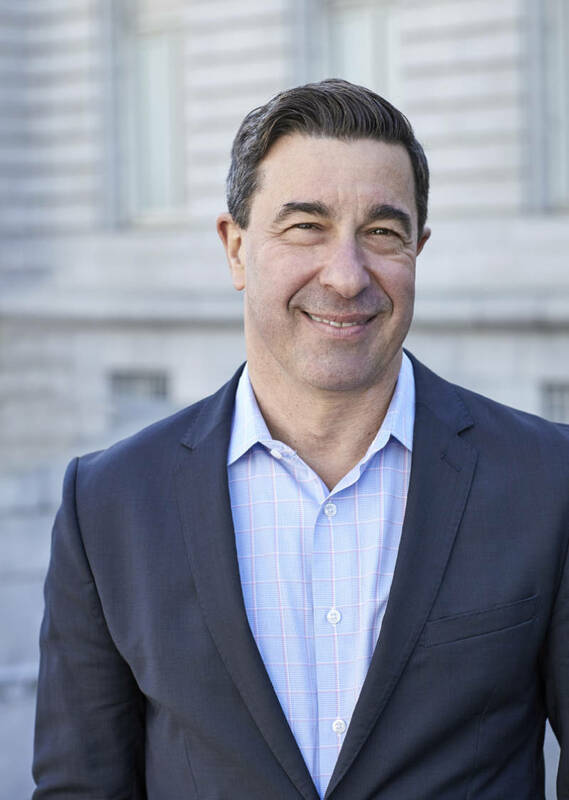 Prior to joining KQED in 1998, Shafer served as press secretary to San Francisco Mayor Art Agnos and a top aide to then-Controller Gray Davis. The final interviews will join the Oral History Center’s collection, which includes major oral histories of the Free Speech Movement, Sierra Club, disability rights and independent living movement, as well as biographies of Pat Brown, Earl Warren and Ronald Reagan, among many others. Transcripts and audio and video of the Brown interviews will be made available via the Oral History Center and on its website. As part of this project, KQED is planning a podcast series on Brown’s life and career. The series will integrate portions of the Brown interviews with new interviews and figures close to the governor, archival clips and additional audio. The series will join other popular KQED podcasts, including Political Breakdown, The Bay, Bay Curious and The Leap, among others. The Oral History Center of The Bancroft Library documents the history of California, the nation, and the global arena. The OHC produces carefully researched, audio/video-recorded and transcribed oral histories and interpretative historical materials for the widest possible use. Since its inception in 1954, the OHC has carried out interviews in a variety of major subject areas, including politics and government; and law and jurisprudence. Interviews have been used as source material for monographs, books, articles, stage productions, radio programs, video and film documentaries, websites and blogs, and dissertations and theses. The OHC has conducted over 4,000 oral histories, which total tens of thousands of interview hours.